Buying goods online is now becoming a popular option for many people who are interested in buying items from plane tickets to toilet paper. There are a lot of advantages to online shopping including the ability to make infinite choices, unmetered convenience, reduced pressure when making purchases, and easy access to reviews and feedbacks. 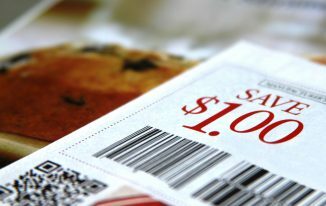 More notably, one of the most important benefits derived from shopping online is that chance to make price comparisons. Whenever you visit a retail shop, you will have no other option than just to accept whatever is given to you. However, the case with online shopping is not synonymous. When shopping online, you have the opportunity of comparing prices from several numbers of different vendors. Why making online purchases, the tips below can help you save lots of money. On several electronic stores, there is an introduction of the matching advertised price policy of different competitors on a specific item or services you want to buy. Goods-search and price-comparison websites give online shoppers an opportunity to compare goods and prices offered by different local and online sellers. This gives the customer a very big opportunity to search for goods/services that are price competitive. Also, reading the buyers review is another way to evaluate the experience of different customers with the retailer/product. There are an increasing number of sellers offering discounts and exclusive deals online. More so, sellers do not spend much cost to operate an online store when compared to their brick and mortar stores. 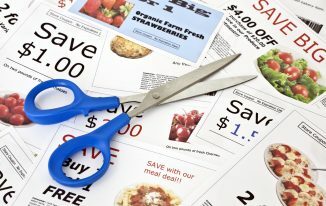 Due to this, they are able to share the cost they save with customers through the use of coupons without affecting their profit. With coupon deals, customers are able to save up to 20% of the total cost. At some point, sellers as well use free shipping which can add to the cost-saving shopping for the buyer. Hence, it is helpful to consider coupons and shipping deals when shopping online. Shipping a gift across to your loved ones leaves much impact on your budget. In view of this, it is much easier to buy these gifts for them online as it saves time and money. A huge amount of money can be saved when you shop online and make use of the free shipping advantage or even choose a gift card as opposed to an actual product. 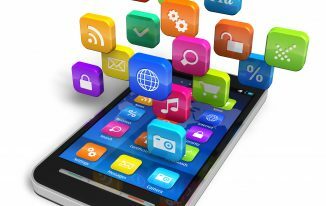 A lot of time and money are saved by just sitting in front of a computer while looking for a product with specific features instead of driving around the city looking for these products and services. Online shopping gives you an ample opportunity to find latest and up-to-date items such as clothing materials that are not available in local stores. Registering for a favorite retailer’s loyalty programs put you on the email list. 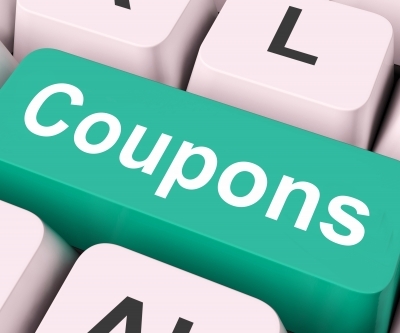 Information on special offers and coupons are made readily available to you in your inbox immediately they are available. Upon signing up, some sites email coupons for up to 15% off purchase. Each time you shop, remember to input your loyalty number as doing this may earn you some money back on purchases you made and other great freebies. In the same vein, you can get limited time discounts as a member for participating in online communities. Following and liking your favorite brand name on popular social networks, such as twitter, Facebook, etc. gives you some special deals. You do not need to buy items you don’t need at that moment. Purchasing them because they are on sale is not advisable as it may not save you money. However, it is wise and safe to observe for about 2 weeks to see if the price will become cheaper and/or new coupons will be introduced. Locate a good and reliable deal and go for it; it is always for a limited time.